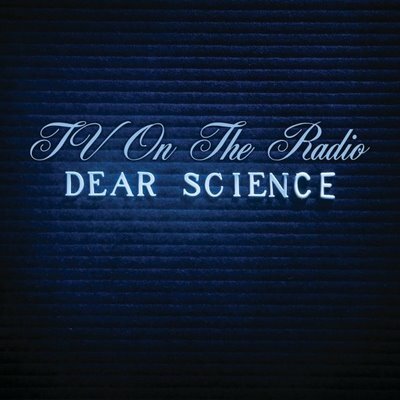 A couple of years ago Dear Science was the album that all the cool people were in love with. I had been hearing good things about TVOTR for years, so I decided to take a chance on this. And it’s a good album, don’t get me wrong, but it didn’t bowl me over. To be fair, I haven’t listened to it much. Another one to add to the “listen more” pile.